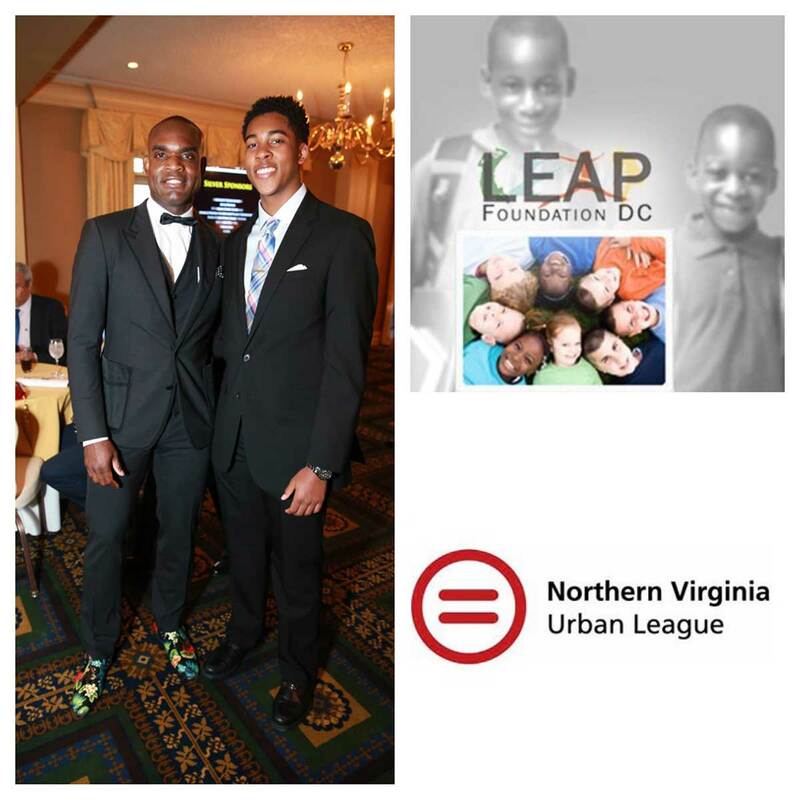 LEAP Foundation DC has been working to bridge the gap between hope and achievement for youth in the Washington, D.C., and surrounding areas since April 2009. 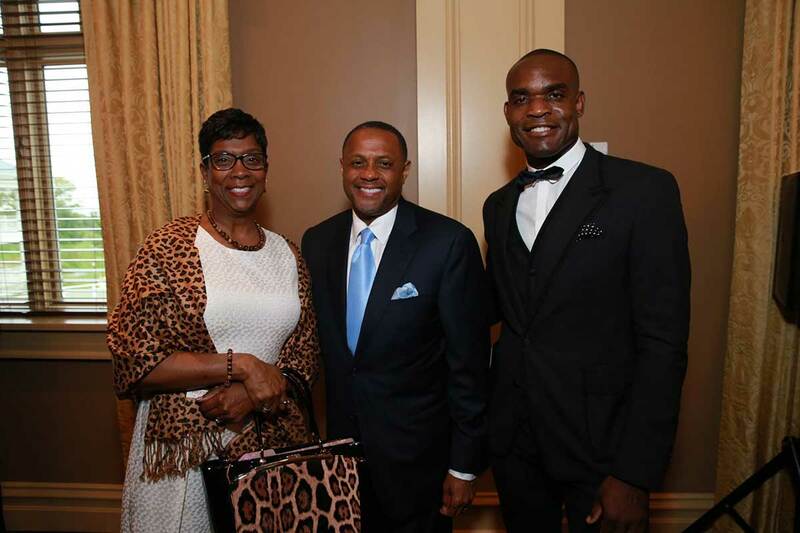 President and CEO Dr. Clayton Lawrence been expanding that outreach on a global level since the nonprofit’s inception. “We are on a mission to not just afford youth today with opportunities for advancement, but to arm them with the tools to have successful and productive tomorrows,” he said. Here are a few ways the organization is LEAPING for youth. Dr. Clayton Lawrence is the son of Trinidadian immigrants. He grew up in Manhattan and began to understand the power of education at an early age. He earned a bachelor’s degree in biology and a master’s degree in education from New York University. But he didn’t stop there. He enjoyed the adrenaline rush of volunteering at the Bellevue Emergency Department, which forced him to change direction in terms of career aspirations. He attended the University of Michigan Medical School, Ann Arbor, on an Army scholarship and spent many years, after serving his country, delivering care to the members of the Armed Forces both here and abroad. He went on to study medical training in family practice at Dewitt Army Hospital, Fort Belvoir, Va., and after years of intense missions as a flight surgeon and disaster relief projects, he specialized in Emergency Medicine at Harvard. He now runs Lawrence Executive Alliance of Professionals, LLC, offering healthcare to active duty and retired veterans, as well as civilian patients, through government contracts. He sees his life lessons as powerful tools for education both for the youth he mentors and the community as a whole. Dr. Clayton Lawrence recognizes that youth mentorship today has a powerful impact on tomorrow. That’s why some of his areas of focus include: Education, Leadership and Professional Development. He believes in the youth who turn to him for guidance and, because of this, they have already shared incredible successes and show promising futures as leaders. Take Kevin Akers, for example, who now is leading his own youth project, STEM for the Streets, which is a student-led nonprofit organization aimed at exposing historically disenfranchised and underserved children in northeast and southeast Washington, D.C., to STEM through hands-on science experiments and engaging lesson plans with real scientists, engineers and doctors (like Dr. Clayton Lawrence). 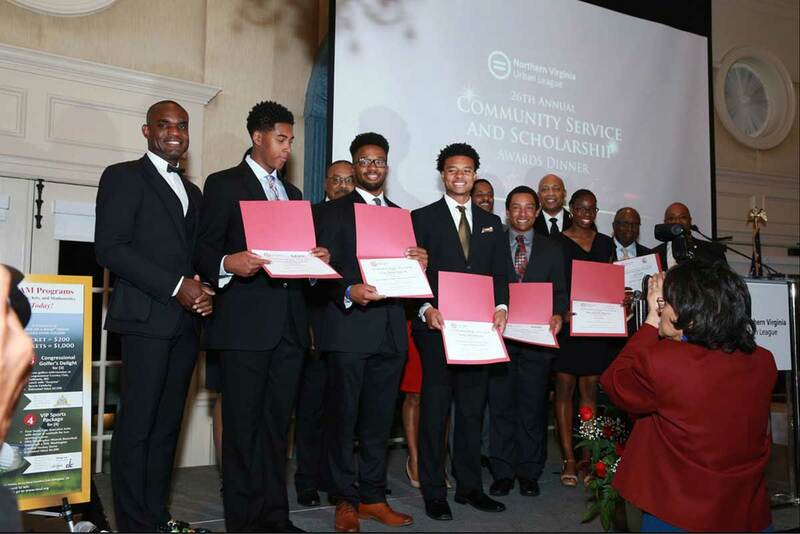 And consider LEAP’s impact on this year’s Eleanor Holmes Norton Scholarship recipient Rashard Barnes, a junior at KIPP DC College Preparatory, who not only has been recognized as an honor roll student there, but has done so with a diagnosed learning disability. 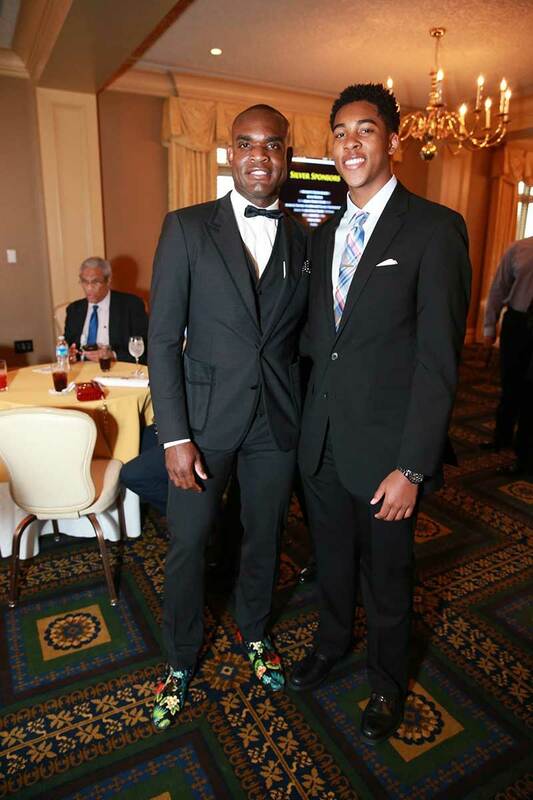 “It truly excites me to see these young men not just surviving but thriving,” said Dr. Lawrence. Dr. Clayton Lawrence recently completed his 107th marathon. Most of the races that the endurance athlete has participated in support incredibly worthy charities and nonprofits like Mentor Me India, Kids Run Miami, the American Cancer Society and ING Run for Something Better, among others. In addition to the global impact this commitment is making, Dr. Lawrence is proud that his dedication to physical fitness has led to opportunities for his mentees to become involved. Both Kevin Akers and Rashard Barnes have participated in endurance running with their mentor. In fact, Rashard joined Dr. Lawrence for the Navy Air-Force Half Marathon, the longest distance the youth had ever completed. The nonprofit world is an intricate network of overlapping missions and goals on local, national and international levels. 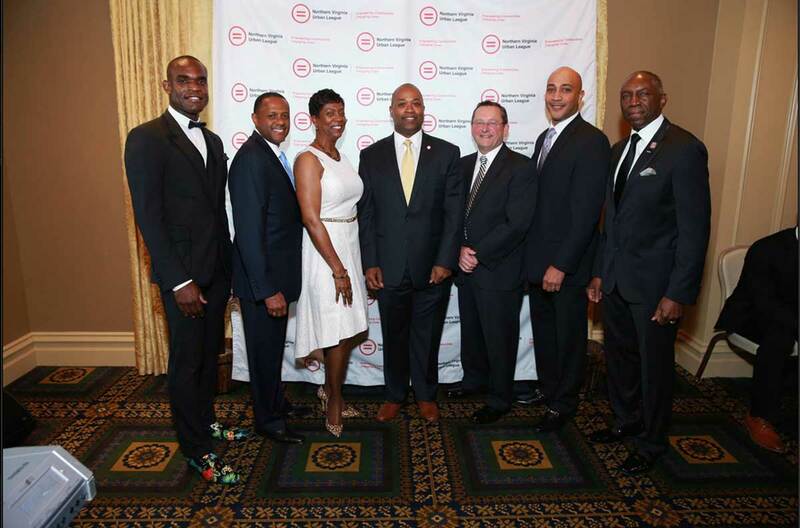 Dr. Lawrence has collaborated with incredible nonprofits to expand LEAP’s mission far and wide. Noteworthy partnerships have included the Southeast Tennis and Learning Center (serves youth by providing tennis instruction, tutoring, life skills, developmental chess, a computer room, a library, and educational and personal reinforcement), Step Afrika! (promotes “an appreciation for stepping and its use as an educational, motivational and healthy tool for young people), Brothers of Leadership and Distinction (educates male students in fifth and sixth grades and offers a positive outlook on life through adult mentoring, lectures, workshops, physical activity and practical application), the Latino Student Fund (increasing levels of educational attainment in the community), Mentor Me India (empowers the children from low-income groups by providing them with strong role models in the form of mentors in India), and Khayelitsha Special School (accommodates children with multiple disabilities in Cape Town, South Africa), among others.